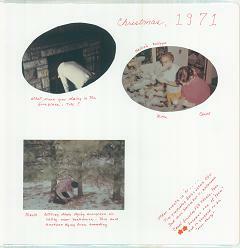 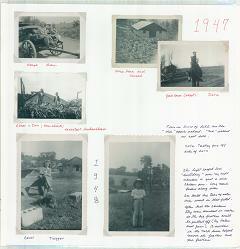 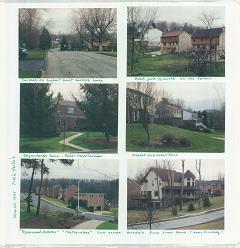 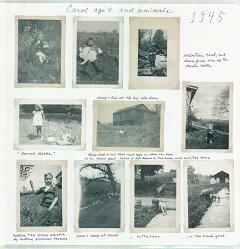 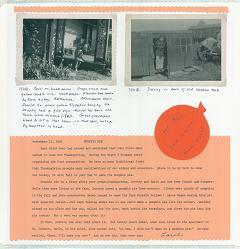 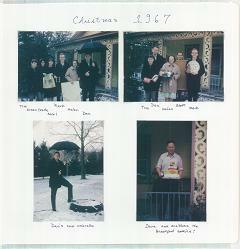 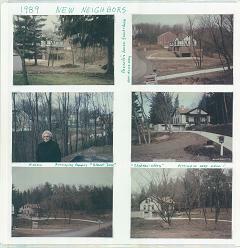 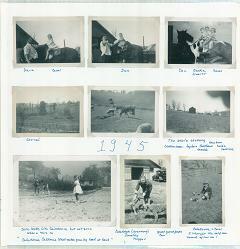 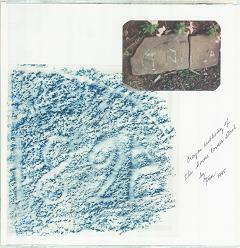 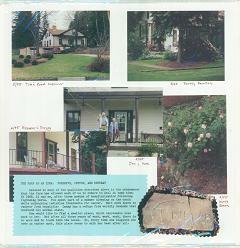 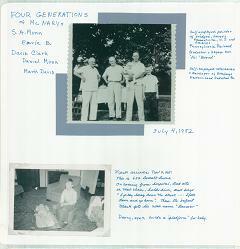 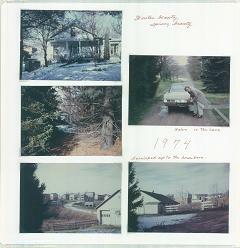 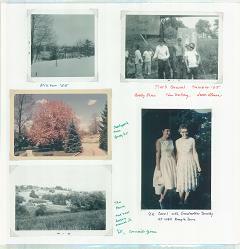 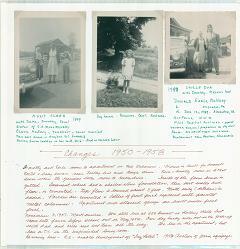 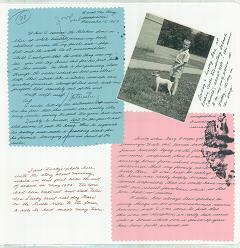 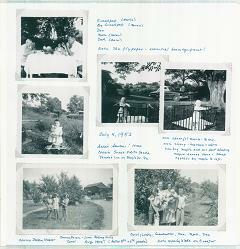 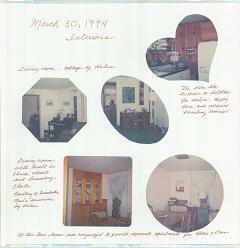 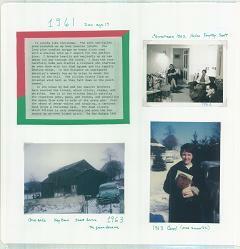 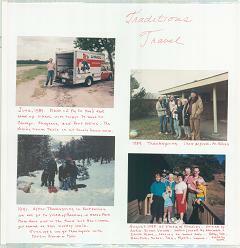 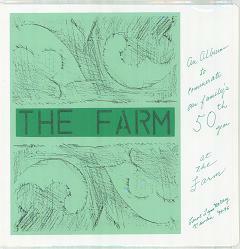 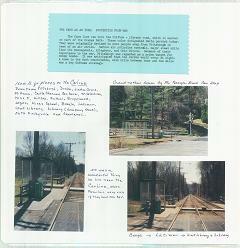 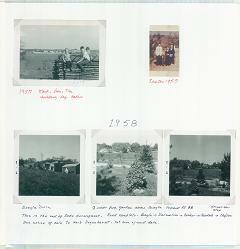 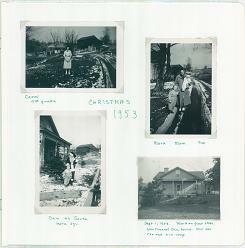 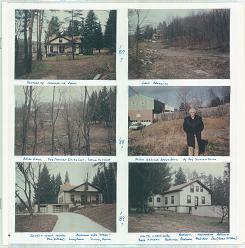 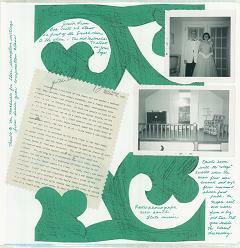 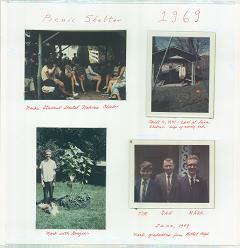 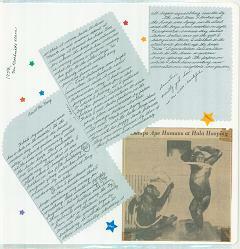 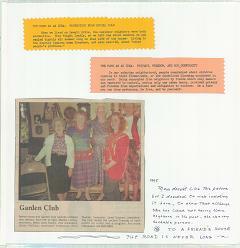 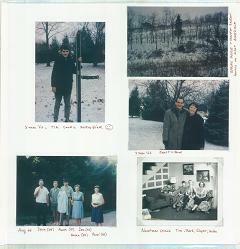 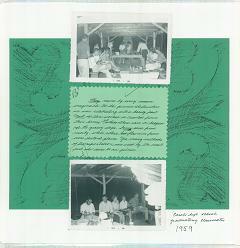 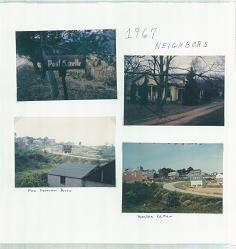 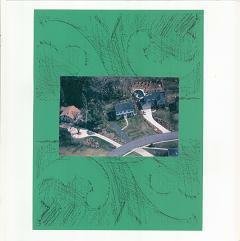 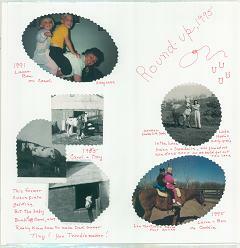 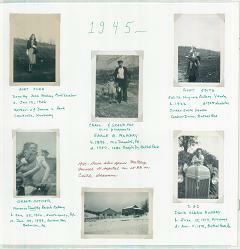 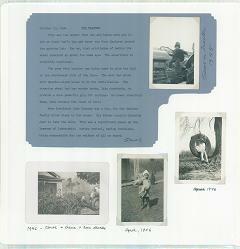 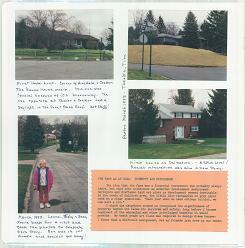 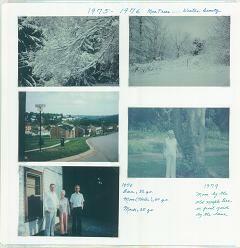 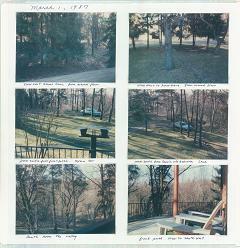 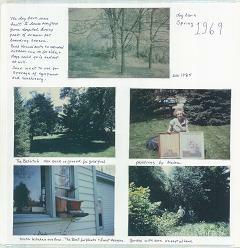 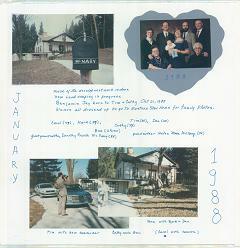 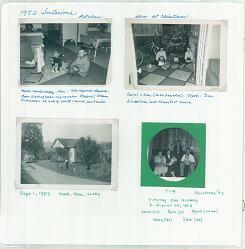 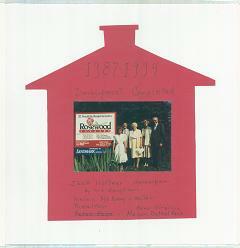 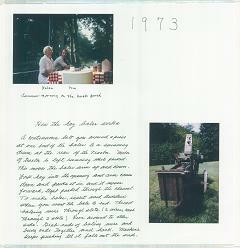 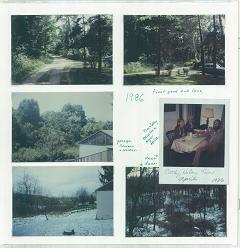 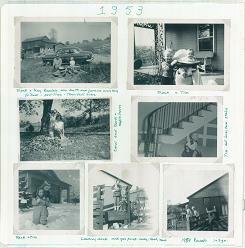 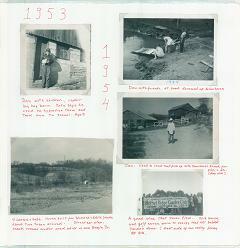 This scrapbook covers 50 years of the McNary's on the Farm on Airedale Dr in Bethel Park, PA. 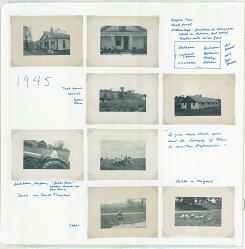 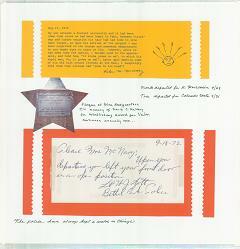 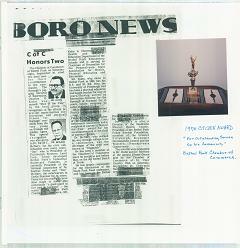 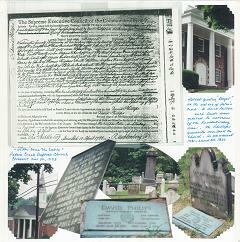 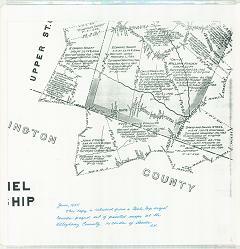 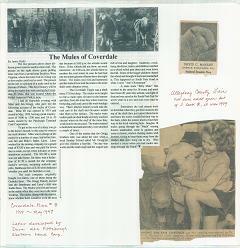 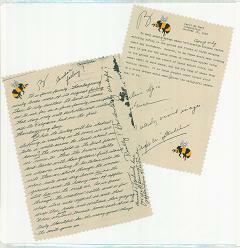 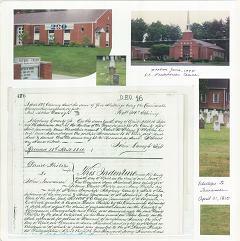 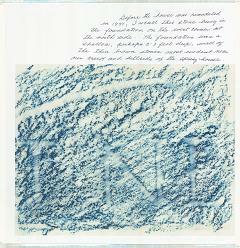 The scrapbook covers from 1945-1995, but also inculdes the history of the farm since a Virginia Certificate Patent "Bengall" on April 5, 1788 to David Phillips, a Revoluntionary War veteran. 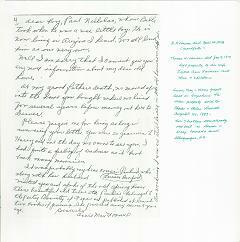 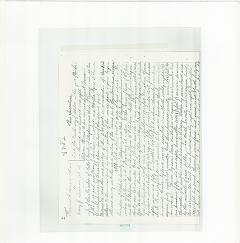 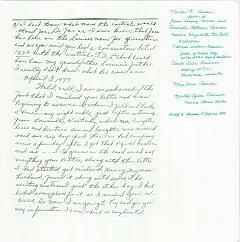 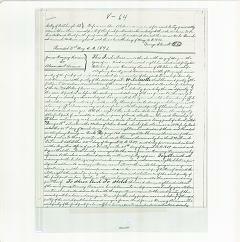 On April 18, 1810, "Bengall" was past to John Lauramer (Larimer). 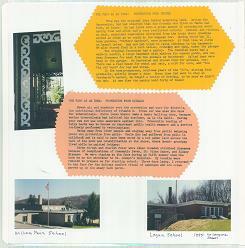 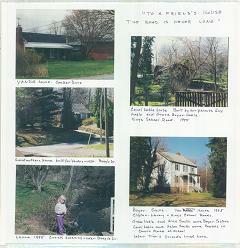 The Larimer family lived the farm until 1943, when it was sold to Charles Provost. 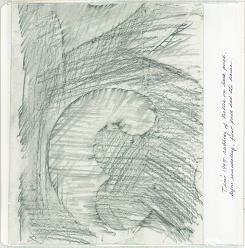 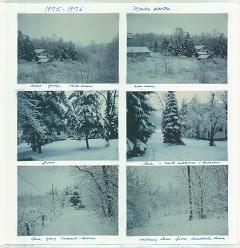 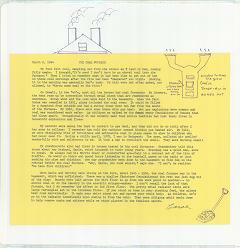 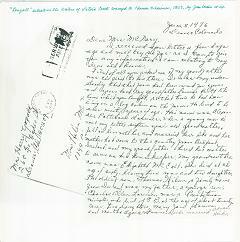 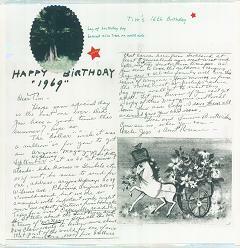 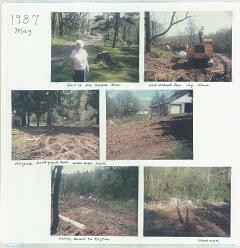 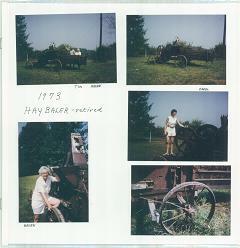 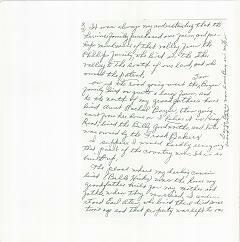 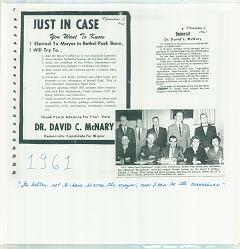 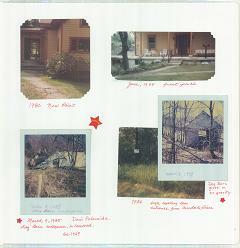 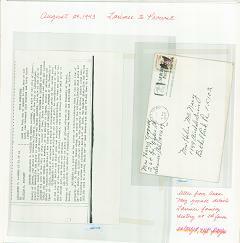 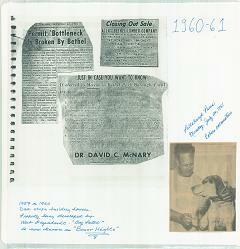 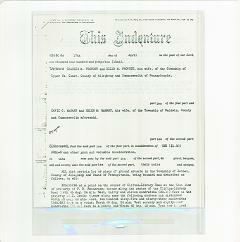 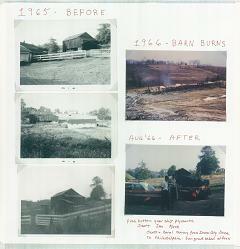 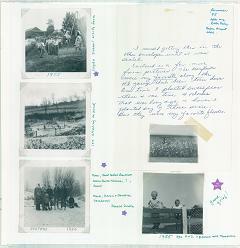 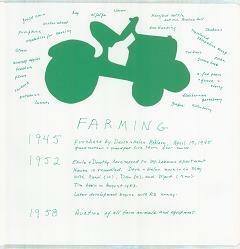 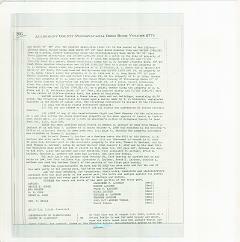 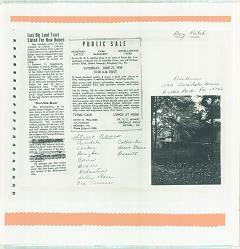 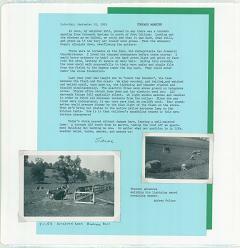 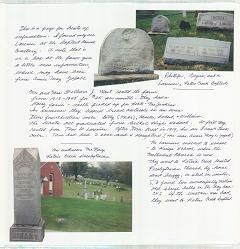 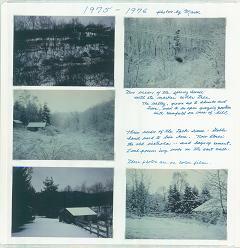 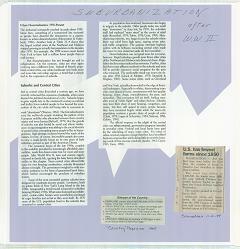 On April 17, 1945, David C. McNary and Helen M. McNary purchased much of the original farm. 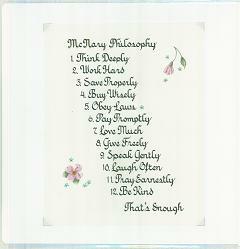 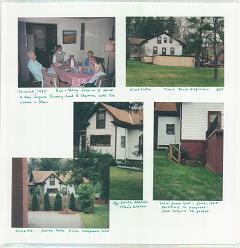 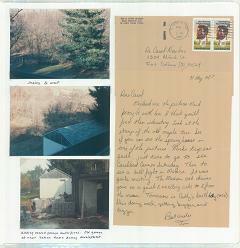 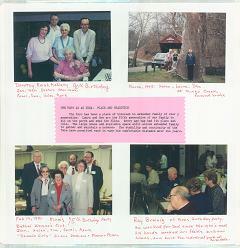 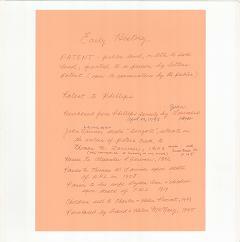 The McNary's continued to live at the farm house until 2010, when Helen McNary (aged 94) moved to a care facility in Ft. Collins, CO and Helen's son Dan McNary moved to Pittsburgh (Highland Park), PA. 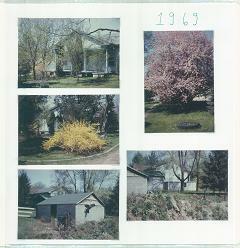 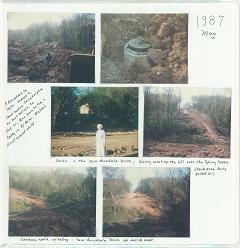 The house was sold to new owners in September 2010, ending the McNary's presents at the farm.